Facebook on Thursday began offering additional links to news stories as another method to help users discern false news and misinformation. 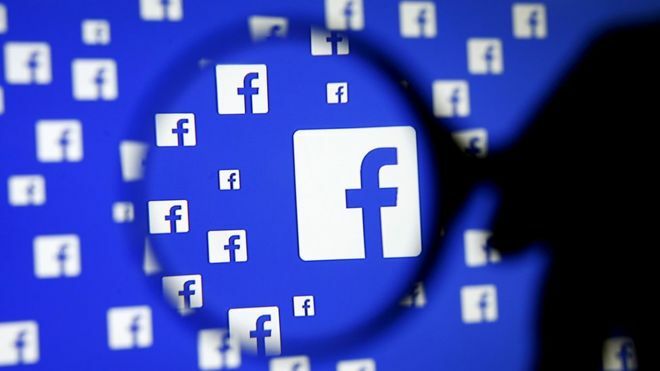 The changes are seen in Facebook’s “related articles” feature, and are meant to better restrict inaccurate news without requiring the social media site to censor material. The change will affect Facebook pages in the United States, Germany, France, and the Netherlands. During the 2016 presidential campaign, Facebook was criticized for failing to rein in the spread of deliberately false information on the social network. After first resisting potential changes, Zuckerberg acknowledged Facebook’s responsibility to deliver legitimate news stories. Facebook has partnered with fact-checking website Snopes.com, which labels some stories as false from a Facebook-built database. Also, Facebook said its machine learning algorithm has improved its efficiency, meaning it will now send more potential false news to fact-checkers. 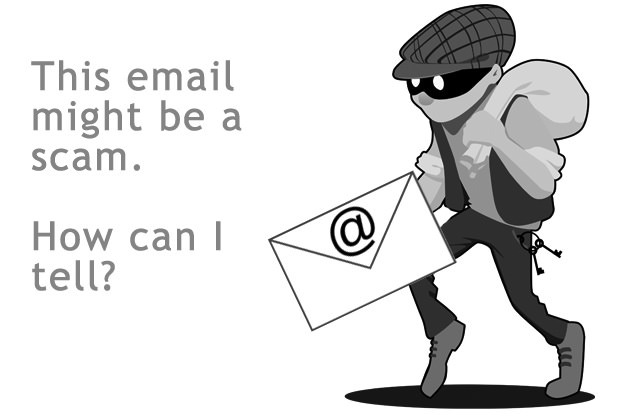 There may finally be some good news in the war against spam. The overall percentage of spam among e-mail messages dropped an amazing 49.7 percent last month, the lowest level since 2003. This is the first time the figure has been below 50 percent in more than a decade, according to a new study by Symantec. Symantec reported these figures in its “Symantec Intelligence Report” for the month of June. Enterprises in the mining sector had the highest spam rate, at 56.1 percent, according to the report. The manufacturing sector was a close second at 53.7 percent. The finance, real estate, and insurance sectors had the lowest of any industry, at 51.9 percent. It is apparent that spammers treat all businesses the same with regard to size. 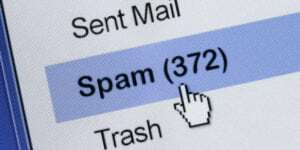 On average, companies experienced a spam rate of between 52 percent and 53 percent no matter the number of employees. The only variance to this pattern was companies with 251-500 employees, which experienced a 53.2 percent spam rate. In addition to the increase in malware variants, ransomware attacks were up in June, with over 477,000 detected during the month. While still below the levels seen at the end of 2014, June represented the second month in a row that ransomware attacks increased since reaching a 12-month low in April. Crypto-ransomware was also up in June, reaching the highest levels since December. 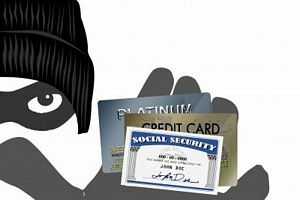 On social media, meanwhile, hackers continued to rely primarily on manual sharing attacks, which require victims to propagate the scam by sharing content themselves.